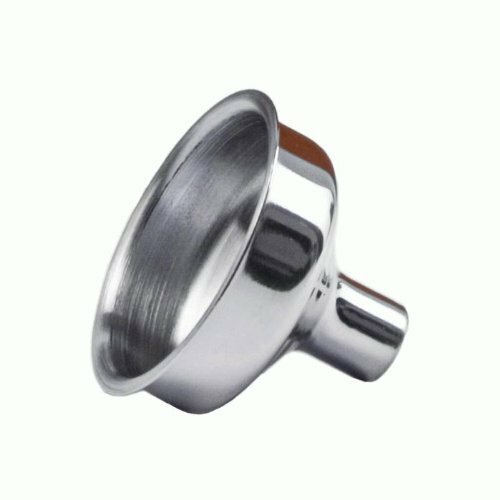 Ocasionally price is the most important part of the decision to purchase stainless steel hip flasks. 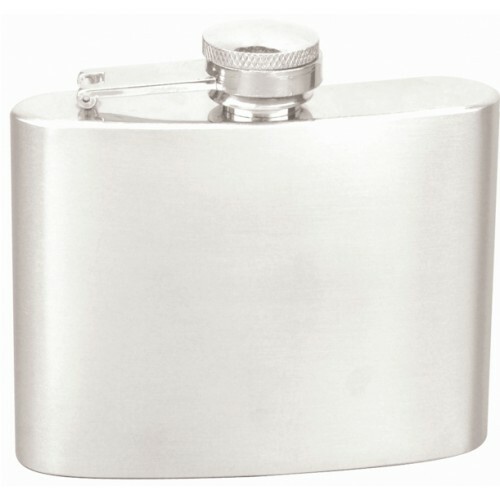 Our bulk wholesale lot of "Economy" drinking flasks just may be the perfect solution for you! 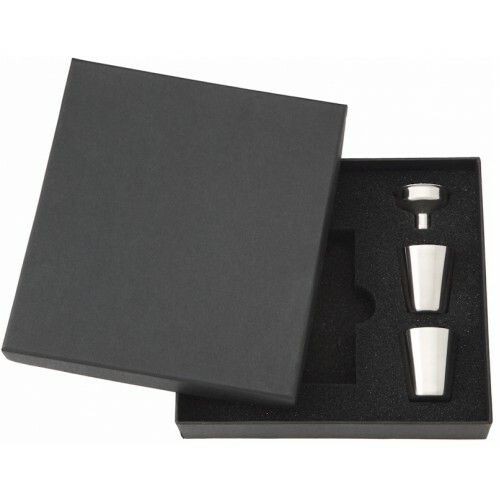 This wholesale flask set is sold in lots of 25 (Twenty Five) 4oz drinking flasks and are "blank" or "Plain" which means no personalization or customization is allowed, that makes the price as low as possible and affordable for any budget. 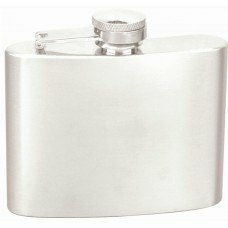 If you are looking for a wholesale lot of inexpensive and cheap flasks in bulk with no bells or whistles this is the "plain jane" flask for you. These hip flasks are guaranteed not to leak or turn your booze green (or any other color). Each flask is made from 201 stainless steel and has soldered welds at each of the joints. Even though this flask is not the same high quality as our other flasks it still functions as a flask and is guaranteed not to leak for life.